A four storey character building with a heritage listed facade, situated on the northern side of Edward Street between Mary & Margaret Streets. 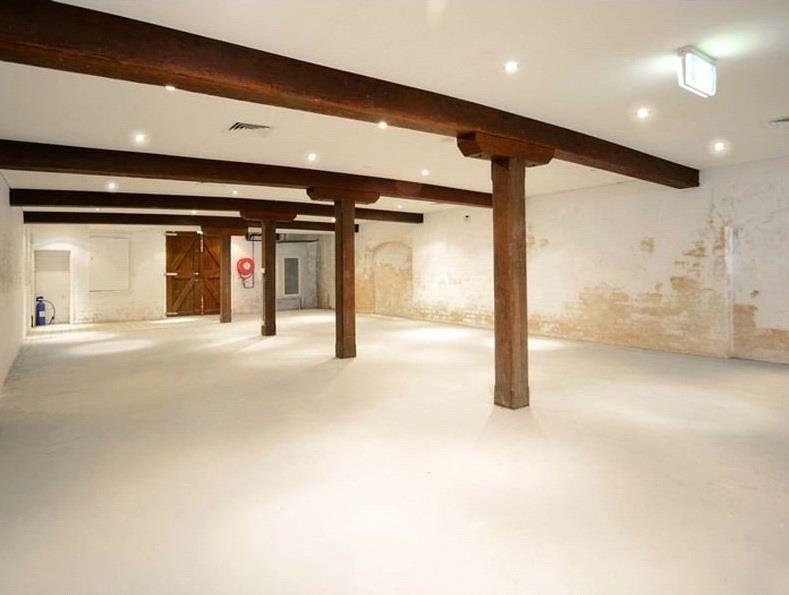 Would suit small to medium size tenants requiring a presence in the Brisbane CBD. 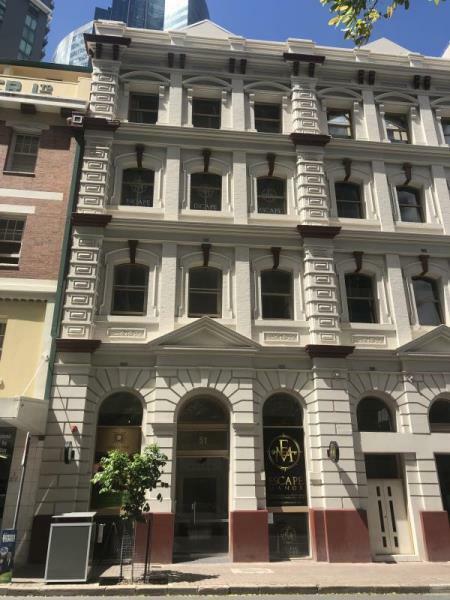 With only one tenancy available, 51 Edward House offers an exceptional opportunity for boutique tenants to immediately acquire prime office or retail space situated in the heart of Brisbane’s CBD. The heritage façade paired with commercial finish provides a unique space for smaller businesses looking to locate in Brisbane City. 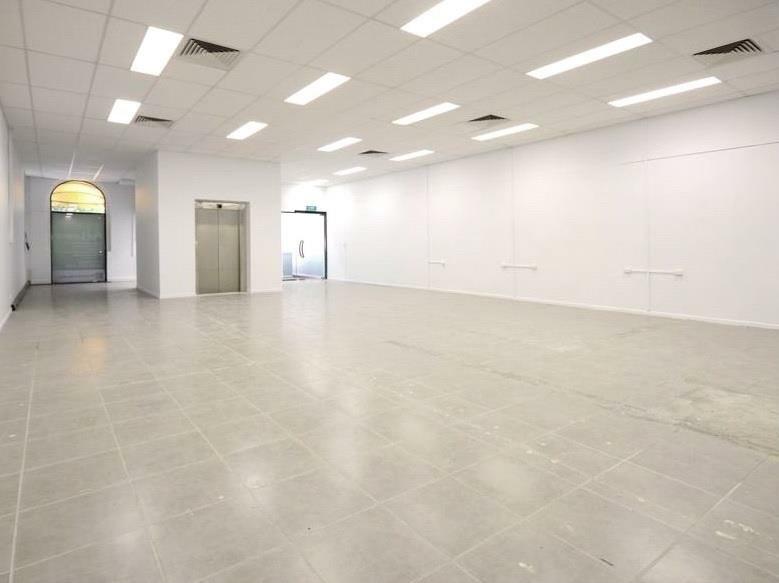 The 133sqm floor plates provide a spacious and impressive layout accompanied by new facilities and foyer giving a professional look usually reserved for large businesses. Situated between Mary and Margaret Street, providing easy access to the South East Freeway, and proximity to the Financial Precinct and State Government sector. 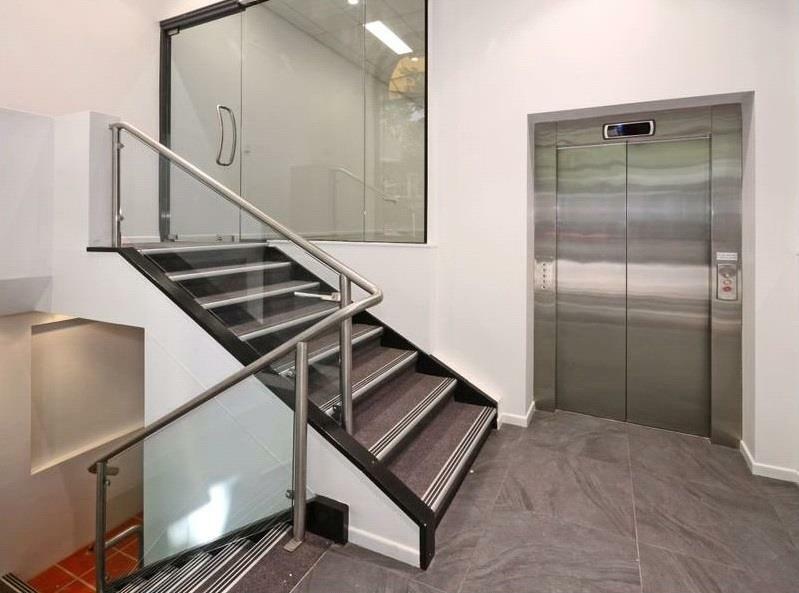 The building is ideally located for access to all three of the CBD's major modes of transport and is within walking distance to the Queen Street Mall and Eagle Street Pier. This ideal location offers a plethora of amenities from cafes, to bars, and restaurants. For more information, please contact the exclusive agents Chesterton International.